Puerto Rico has pledged to use 100% renewable power by 2050 as the island rebuilds its grid in the wake of Hurricane Maria, according to the Puerto Rico Energy Public Policy Act signed by Gov. Ricardo Rosselló this month. The bottom line: The Puerto Rico Electric Power Authority (PREPA) has set short-term goals for reaching the 100% renewable power deadline. José Ortiz Vázquez, PREPA's CEO, tells Axios he's discussed implementing a "transitional" plan with the U.S. Department of Energy that will use natural gas as a backbone for metropolitan areas as the island works to rebuild its power grid and use more solar power. Details: The law sets pre-2050 benchmarks by requiring the island to source 40% of its electricity from renewable energy by 2025 and to stop burning coal by 2028. It also emphasizes solar power by requiring PREPA to purchase renewable energy credits from solar installations and to end taxes on solar energy production. However, other forms of renewable power, like wind farms, aren't off the table. The Energy Department, according to assistant secretary Bruce Walker, believes increasing natural gas generation in San Juan is the most valuable investment for PREPA's "long-term recovery." PREPA, which is currently dealing with creditors in the wake of its 2017 bankruptcy filing and destruction of the island's electricity grid from Hurricane Maria, agrees, according to Ortiz. Ortiz described natural gas as "the best ally, the best partner of the growth in renewables." Natural gas is not a source of renewable energy, but it emits 50% less carbon dioxide than coal when burned. PREPA is trying to obtain a Jones Act waiver to buy American liquified natural gas (LNG), since there are no carriers that currently qualify under the act to move LNG in bulk quantities from the U.S. to Puerto Rico. The Jones Act requires goods moving into U.S. ports to be on ships built, owned and operated by U.S. citizens or permanent residents. 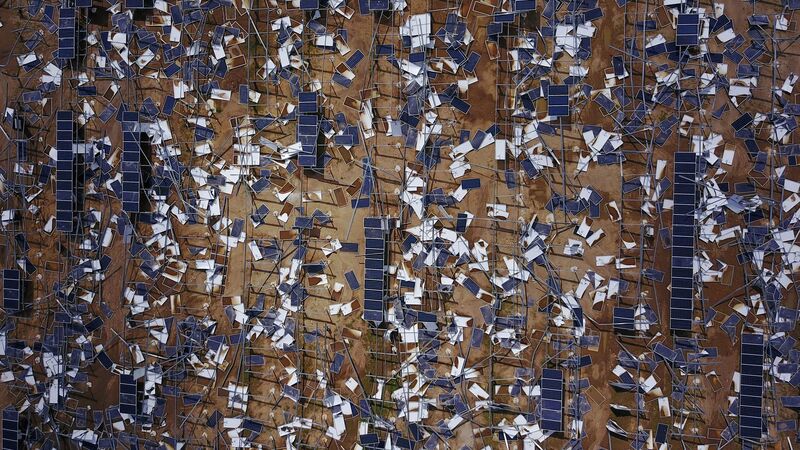 The big picture: Hurricane Maria is a key reason that this 100% renewable power law was put into place. The hurricane churned across the entire span of the island, felling power lines and destroying infrastructure everywhere. 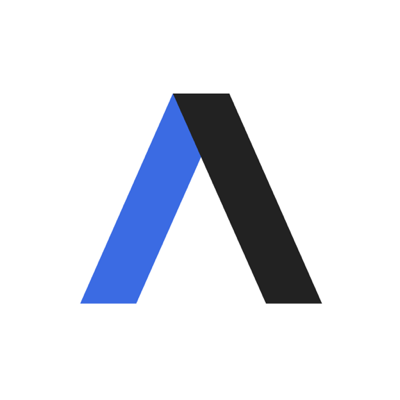 "Before the storm, PREPA was highly resistant to change," Javier Rua-Jovet, director of Puerto Rico public policy for the solar company Sunrun, tells Axios. "You're seeing a young regulator doing its job, it's really now getting its sea legs." "PREPA resisted every change" prior to Hurricane Maria, Ortiz tells Axios. According to him, a big reason for that resistance was PREPA's previous financial model, which challenged renewable power's potential growth on the island. "The new law will force PREPA to change its behavior," Ortiz said. What to watch: Ortiz tells Axios that Tesla is "one of the finalists" of various companies vying to contribute to growing renewable power on the island. He said a final decision will be made between July and September this year. Sunrun, which plans to provide private solar power customers in Puerto Rico with free lifetime maintenance if they are renting solar panels or similar technology, is one of the biggest companies that PREPA will work with to reach the island's 2050 goal, according to Ortiz. A Tesla representative said the company cannot comment on active bids or new or ongoing projects. Tesla installed solar-charged batteries and solar panels in Puerto Rico in the wake of Hurricane Maria.